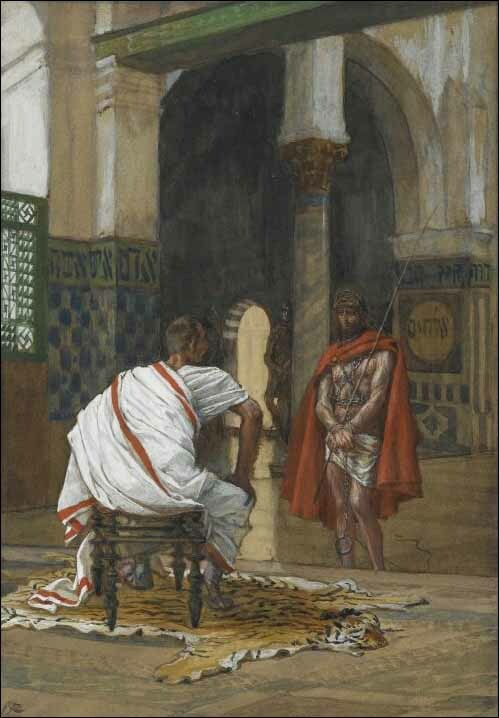 8 When Pilate heard this, he was even more afraid, 9 and he went back inside the palace. "Where do you come from?" he asked Jesus, but Jesus gave him no answer. 10 "Do you refuse to speak to me?" Pilate said. "Don't you realize I have power either to free you or to crucify you?"